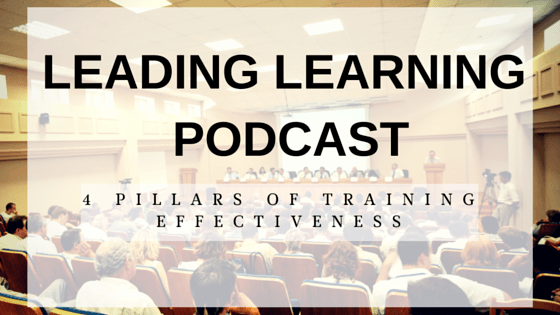 Why use podcasts in online training? 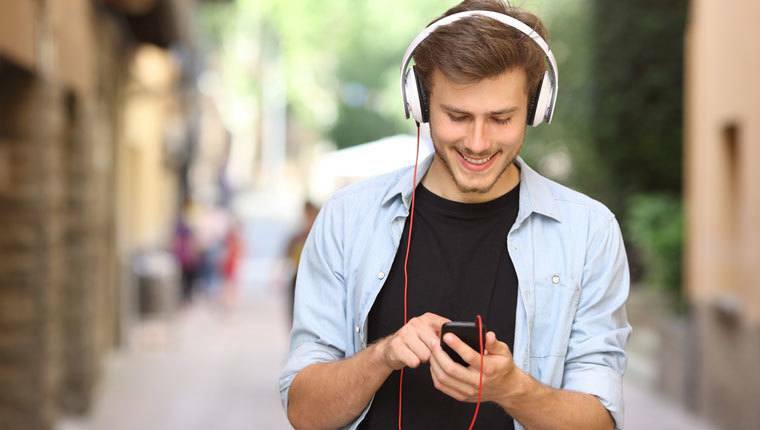 Because podcasts are inexpensive, quick to develop, and offer a range of other benefits. Here’s 5 ways to use them. 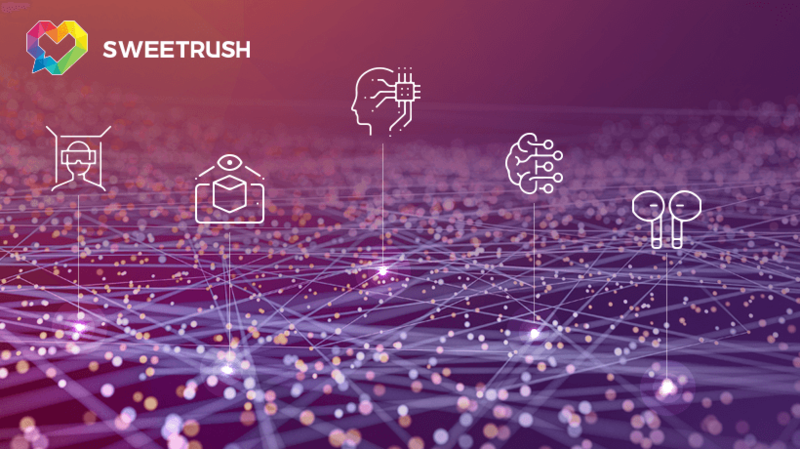 Check out our handy infographic covering everything you need to know about the emerging technology trends that are having an impact in the field of Learning and Development. Stella Collins joins us for a discussion focusing on empathy in learning design, it includes topics like learner generated content and personalising learning. 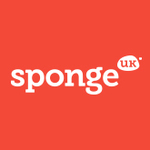 Find out how 360° interactive video is being used for workplace learning in our podcast with Kate Nicholls and Andrew Hosgood of Sponge UK. Sponge UK illustrator Chris Wharton talks us through some of the skills and techniques needed to create effective digital learning illustrations. 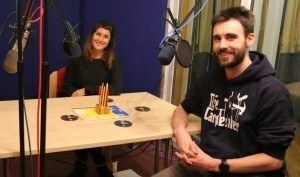 Robert Pratten of Conductrr talks to us about using transmedia storytelling in digital training simulations. 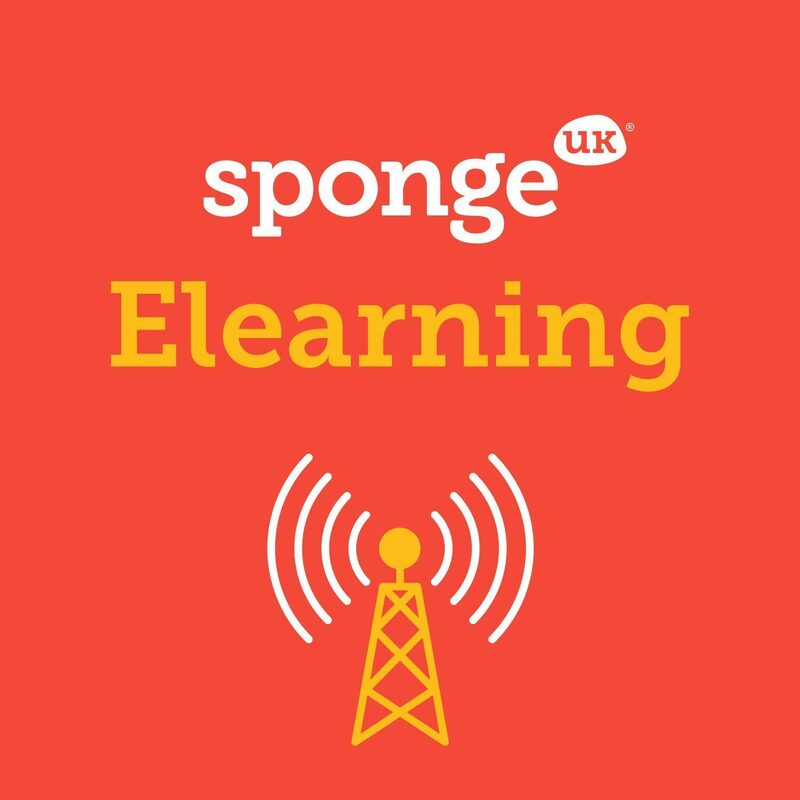 We talk to Sam Taylor about building a learning culture in your organisation in this episode of the Sponge elearning podcast. Andy Nock talks to us about the opportunities that augmented and virtual reality offer for L&D. David Patterson, consultant at Learning Light, talks to us about the current and future trends in the elearning industry and what you can do to keep up.